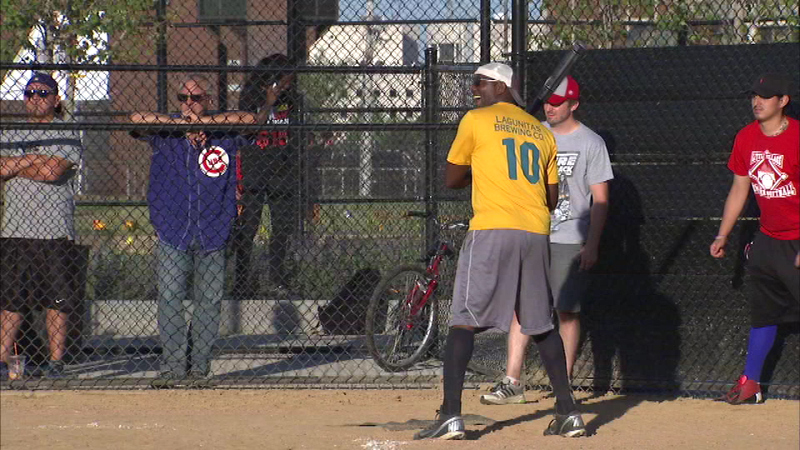 Chicago police officers from the 10th District and young people ages 14 to 24 were invited to play softball Thursday night. CHICAGO (WLS) -- Chicago police and the public were on the same team Thursday night, and officers hope this softball game will insure they're on the same team in the future. The evening of fun was organized to strengthen relations between police and the public. Officers from the 10th District and young people ages 14 to 24 were invited to play.